Friday is normally a good day as it’s the end of the work week for most of us. However, there is one thing that makes this Friday even more special. Yes, that’s right, a new hot deal. We found a pretty impressive smartphone at a very affordable price. This could be an ideal present for your kid as the beginning of the school year is knocking on our door. What we have in mind is the LEAGOO KIICAA MIX. Among the most notable features of this bad boy we see a huge 5.5-inch Full HD display, octa-core processor, 3GB of RAM, fabulous design and much more. If you happen to show interest in this phone, you can purchase it HERE. This device comes at a price of $109.99 but you can use our coupon code to purchase it for only $69.99. The coupon code is “GBLGMIX” and it applies to every 1st ten units daily. The offer expires on 4 September. So let us begin by mentioning a couple of details about its Design and Display. 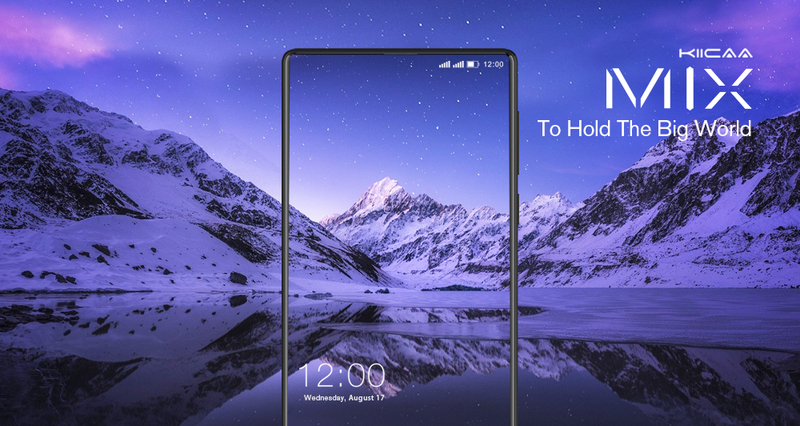 So, as you may see in the pictures used in this article, the most impressive part of this smartphone’s design is its display. Yes, it’s 5.5″ with Full HD resolution which is not the biggest for this screen size but at this amazing price we cannot complain. What we find remarkable here is that the SHARP display stretches to the area where you would normally find the earpiece. In this way you get 90% screen to body ratio. Additionally, they have used Gorilla Glass 4 protection so that it won’t get easily scratched. And so, the front has a chin which carries a fingerprint scanner and a 13MP front-facing camera. Yeah, this sounds like great selfies. As far as the back is concerned, the most interesting thing there is the dual camera. For the purpose of better image quality we find one 13MP and one 2MP camera sensors. The aperture here is f/2.0 aperture. And now it’s time to say a few words about this bad boy’s Hardware and Software. Firstly, it boasts an octa-core processor and Mali-T860 GPU. At this price this sounds like a more than beckoning combo. 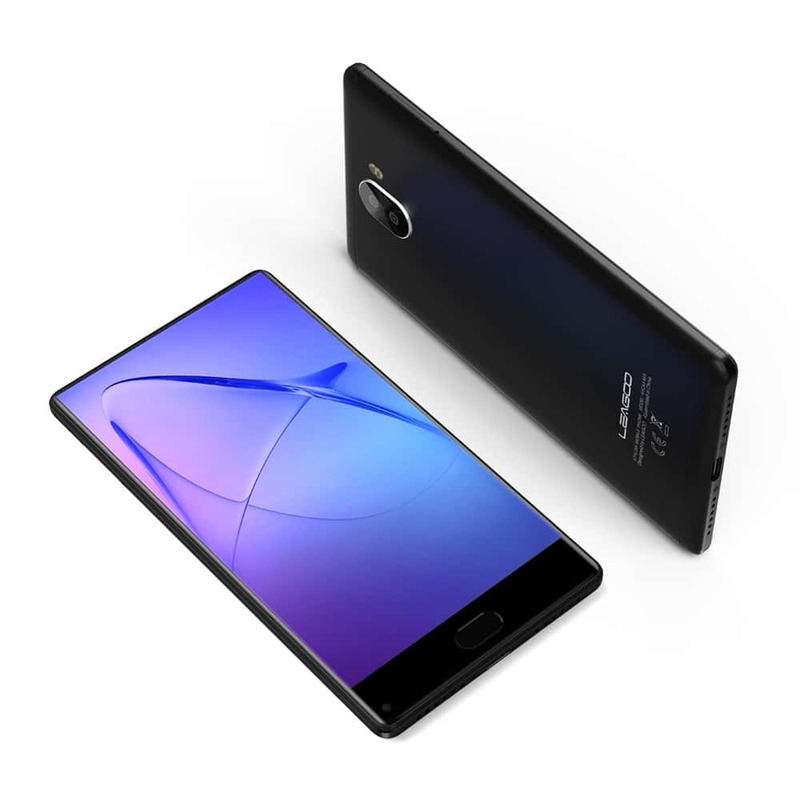 Furthermore, this phablet provides you with 3GB of RAM and 32GB of internal storage! We must also add that you have the option of increasing the storage via a microSD card. Also, you get a USB-Type C port. As far as software is concerned, you get Android 7.0. Again, at this price point, this is more than welcome.